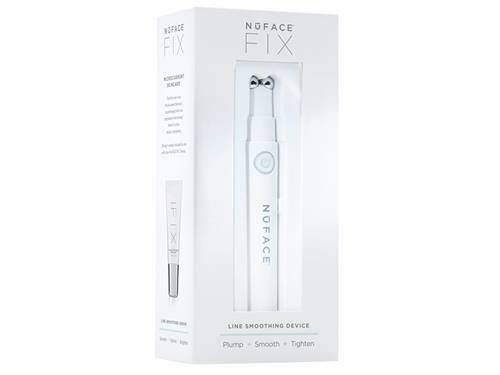 NuFACE FIX Line Smoothing Device improves fine lines and wrinkles around the eyes mouth and forehead in just 3 minutes. This gentle microcurrent device delivers bursts of gentle microcurrent energy that helps firm, smooth and tighten skin to restore a more youthful appearance around eyes, mouth and forehead. The FIX Device is the 1st FDA-cleared pen-size microcurrent device for cosmetic use. 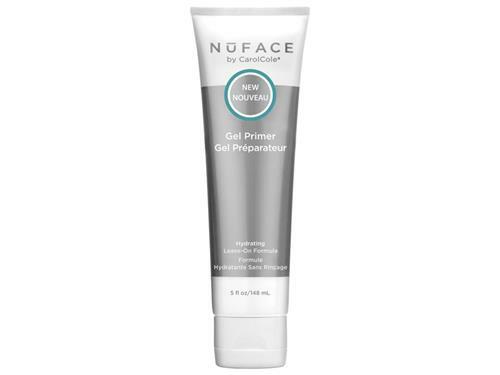 Tell us your thoughts about NuFACE FIX Line Smoothing Device and receive 50 rewards points! I’ve only been using this for a week and have not noticed a difference yet. But, it will probably take longer to notice a difference. I got this a week ago and have used it 2x daily since. It is much quicker than the traditional NuFACE treatments, but you don't get the electric current feeling. 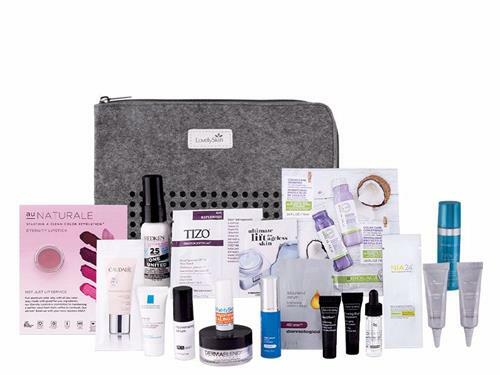 I feather this under my eyes and over where my crows feet would be (botox takes care of them). This is also suggested for lips and jowls. I have the trinity which really love, so I am trying ti mix them all in and see the best combo for it. You get a mild treatment with no immediate results but on days where my bags are a bit much this makes them go away. A nice compliment to the NuFACE system but does not come close to the full version.